2017 Dodge Charger vs. 2018 Chevy Camaro, Charger crushes Camaro. 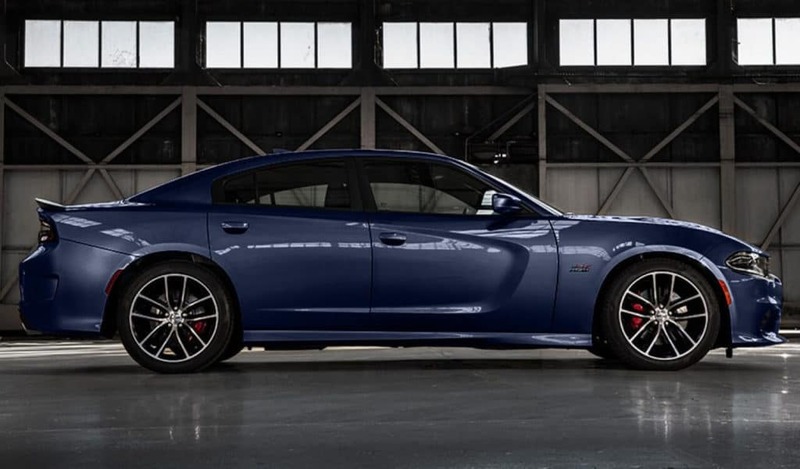 In short, the Charger is the model that muscle car enthusiasts would rather be driving. We invite you to tour the inventory available now at Mancari’s Chrysler Dodge Jeep Ram in Oak Lawn, IL. 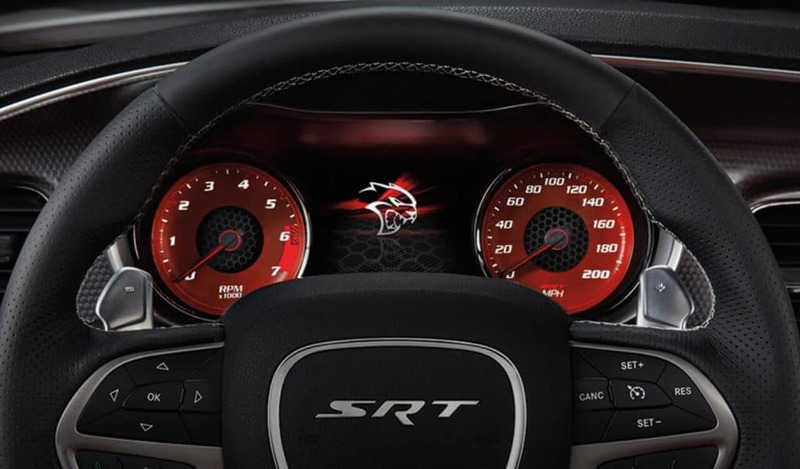 The Charger Hellcat trim runs on a supercharged 6.2L V8 engine that produces a hair raising 707 hp and 650 lb-ft of torque. That power is delivered in a refined fashion thanks to the eight-speed automatic transmission that is paired with the engine. The strongest powertrain available for the 2018 Camaro is a supercharged 6.2L V8, but it is only able to produce 650 hp and 650 lb-ft of torque. The engine is also paired standard with a six-speed manual transmission and costs extra for an automatic. Dual-zone climate controls ensure that both driver and passenger ride in complete comfort. A 60/40-split folding back seat makes it easy to expand your carrying capacity. A USB port in the back seat lets passengers charge devices with ease. The Charger has a cavernous trunk with 16.5 cubic-feet of carrying capacity. If you need to load up a golf bag, enough luggage for a long trip, or a lot of groceries, expect to still have space to spare. The trunk in the Camaro accommodates only 9.1 cubic-feet, which is the smallest figure of any car in the segment. This model looks great on paper, but it really excels on the road. 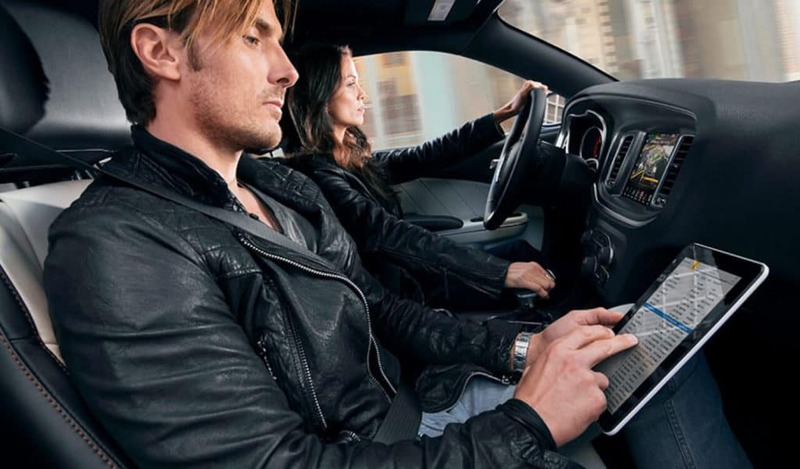 Visit Mancari’s Chrysler Dodge Jeep Ram in Oak Lawn, IL to take a test drive. If you love what this model has to offer, take just a few minutes to complete ourfinancing application, and expect to get approved fast. If you would like more info, pleasecontact us.